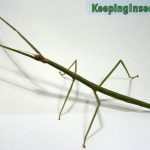 Of the 6000 species of stick insect in the world, hundreds of different species are being kept in captivity in zoos and as pets. 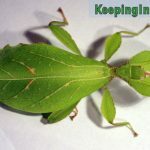 Every species is different in its colors, body structure, behavior, natural habitat and preferred temperature and humidity. 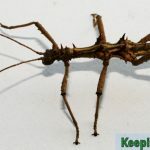 On the previous pages, General introduction, Care, Breeding and FAQ you could read all about the general care and quirks of stick insects. 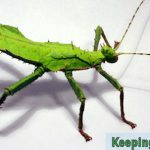 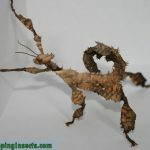 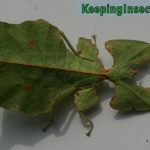 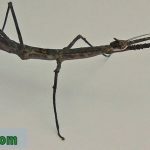 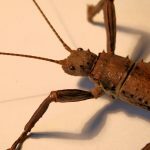 The following pages each will introduce you to specific species of stick insects, and will tell you about their looks (with many pictures), their behavior and their specific needs.